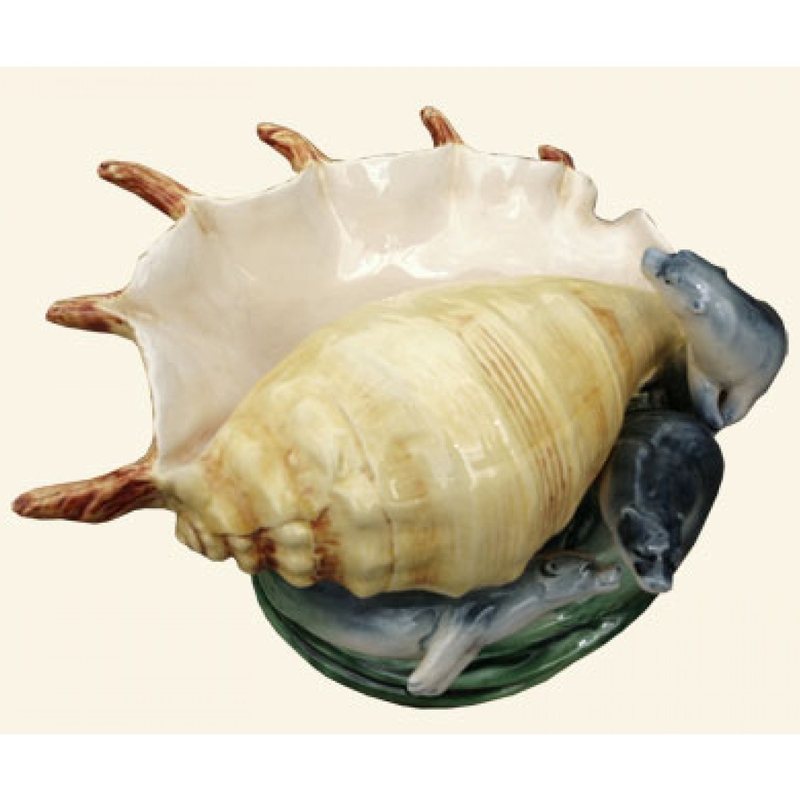 Make your home feel a lot more unique and stylish by introducing this beautiful Contemporary Shell. This shell features a lovely design that's very original and exotic. The stunning colours will be sure to stand out and grab attention, whilst creating a warming yet exotic atmosphere in any room.